Yemadu 3, the Telugu dubbed version of the Suriya starrer, S3, directed by Hari, has made a mark in Tollywood even before its release. Reports say that the film's Nellore rights have been acquired by Sri Yeswanth Films for Rs.1 crore. This is apparently the biggest for Suriya in Tollywood and the film has allegedly made superb business throughout the Telugu speaking states. 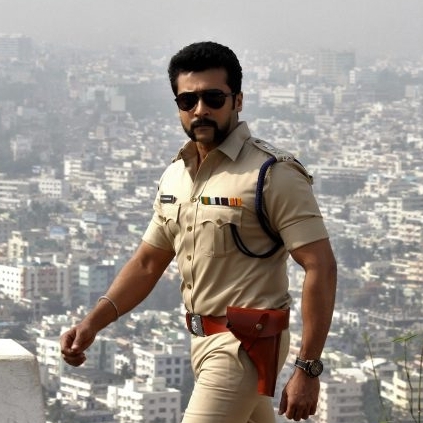 Suriya is known to have an excellent market in Tollywood and this is yet another success for him, prior to the release of the film. People looking for online information on Singam 3, Suriya Sivakumar, Tollywood, Yemadu 3 will find this news story useful.